Black Ops 3 is no longer the primary title in the Call of Duty franchise this year but it is still a beloved game with fans and still holds quite an active player count. 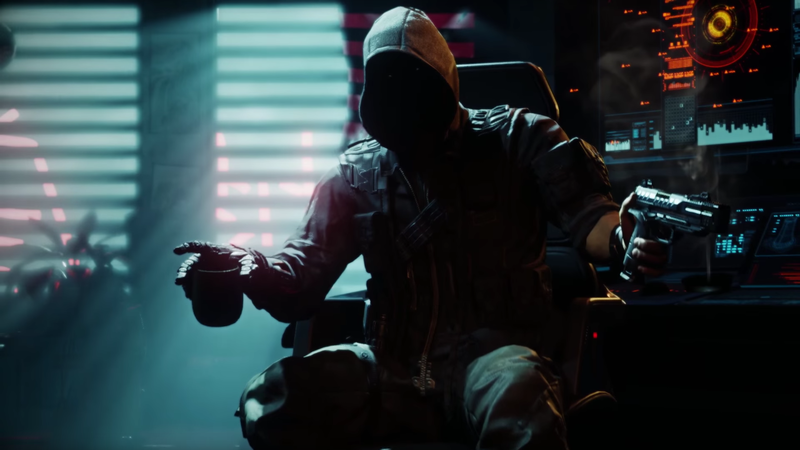 Whether it was due to the active player count and the fan base that Treyarch has built up for the Black Ops series or due to the lack of players on Infinite Warfare and the player split that occurred due to the simultaneous release of Modern Warfare Remastered, Black Ops 3 was granted content for players all throughout 2017. Whether this deals with micro-DLC as weapons in supply drops or if it is a full-fledged DLC map pack, we’re guaranteed something. However, what if we told you that Black Ops 3 has a few unreleased weapons still hidden about that may be coming to supply drops very shortly? As you can see, the majority of those weapons can be seen in game via weaponry that came to the game in supply drops at one point or another during the year but there are still some that have not been fulfilled in the prediction that they will be in game. In addition to those items, there are weapons like the L3FT.E, Nightbreaker, Buzzcut, Prize Fighters and more that made their way into the game but were not included in this list. The reasoning may be due to the planning and concept phases of the designing. Melee reskins are rather easy to produce and therefore could have been started after the information got out. But this could mean that the listing as well, had some significance and credibility behind it. That said, if that were the case, we could potentially see the Ballistic Knife, War Hammer, Spear/Throwable Spear, Ice Axe and Sledgehammer coming to supply drops sometime soon. With new content rumored to be on the horizon for Infinite Warfare, we may not see these in Black Ops 3 until at least the end of February or later. 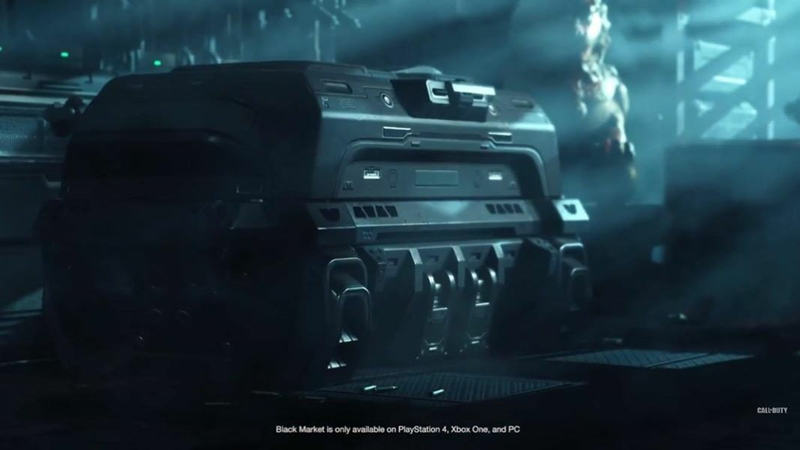 Regardless, there is still content that is going to be making its way into Black Ops 3 throughout the year and it’s very possible that we could see some new weapons in supply drops, possibly even those that have yet to hit the surface from all the way back in January of last year. Stay frosty!